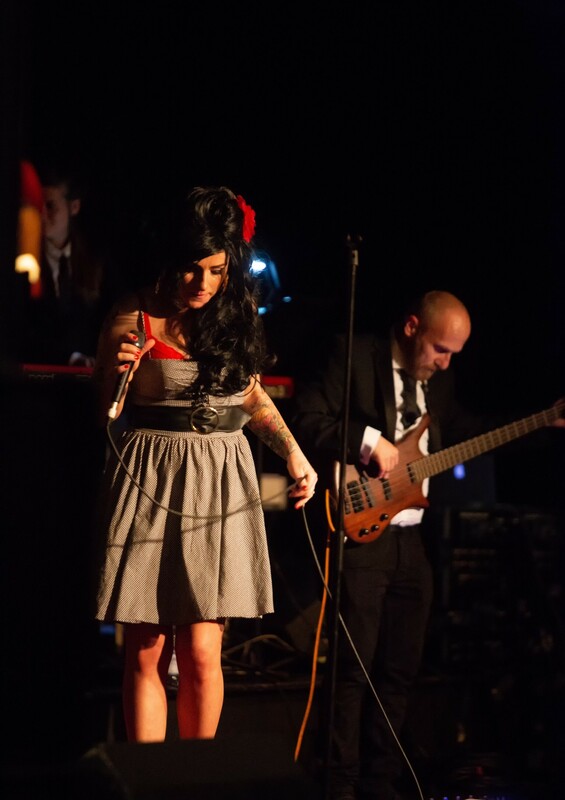 “AMY” have left no stone unturned - paying close attention to every detail of recreating her music. Fronted by the tremendously talented Stacey Lou, who not only brings the swagger of Amy, but the raw emotion and flawless vocals too. If you are a fan of Amy this is a show you will not want to miss.